Politicians are prone to gaffs, just ask Ed Milliband's bacon butty, but what comical capers have England's mayors got themselves into? Twitter hacks are nothing new, and thankfully the veteran politician was able to laugh off the incident. Tweets sent out from the fake profile claimed the Mayor was in favour of ludicrous policies, from plans to declare war on Derby, to a ban on pizzas which cost more than £15, to creating a Formula One race track in the city centre. Fortunately for the Mayor, the Twitter account has since been suspended. Unfortunately for us, this means we cannot show you the pranksters work. 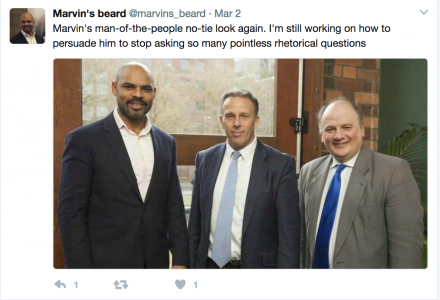 Staying on the Twitter-theme, another prankster created a Twitter account for Marvin Rees' beard. The parody account tweets from the Labour Mayor's beard's perspective, although the sarcastic demeanour of the tweets suggest the prankster behind the account may not be Rees' biggest fan. Parody accounts of politicians is a craze which has endless possibilities as Mansfield's mayor, Kate Allsop has found out. 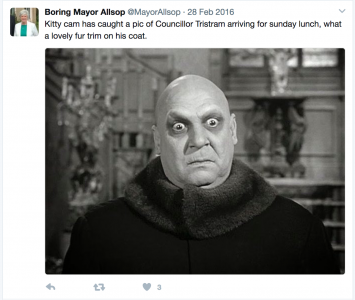 Operating under the guise of the mayor's cat, the prankster behind @MayorAllsop, took to Twitter to complain about its kitty treat budget being frozen, being shut out in the snow, and to criticise Mayor Allsop’s decision to ban Twitter at council meetings. The Twitter prankster obviously is not a fan of the incumbent mayor, using the account to tweet satirical political jokes concerning the Allsop's apparent decision to close soup kitchens. It seems as if the prankster has taken a new angle recently, following the name change to 'Boring Mayor Allsop.' Will our new Mayor face similar Twitter pranks? 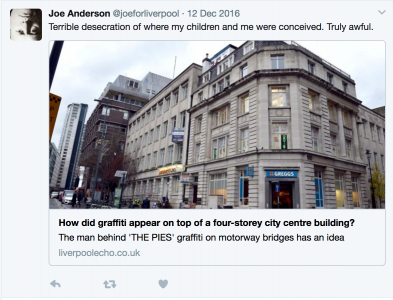 Sometimes pranksters overstep the line, turning what can be a light-hearted joke into online abuse, as Liverpool's mayor, Joe Anderson, recently found out. The mayor became the target of enraged Twitter users, angry at his decision to fund the building of a new football stadium for Everton FC. The endless onslaughter has even got the mayor to consider leaving the social media platform. Dorothy Thornhill, the mayor of Watford, made the comical blunder of using an image of her knocking on her own door during her mayoral election campaign. 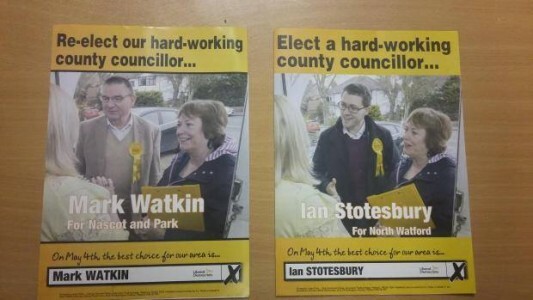 Eagle-eyed constituents and local Labour activists were quick to highlight the absurdity of staging the campaign photo. Politicians are, for the most part, just like you and me, and are prone to errors of judgement in the heat of the moment. 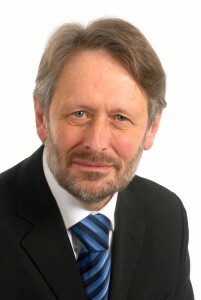 Sir Steve Bullock seemed to lose his cool when he lashed out at local protestors, calling them "f****** idiots" after they pressed the mayor on why their jobs and services were being cut. Known as the joker in the political world, Boris Johnson has provided us with endless comical blunders and gaffs. We're sure that Manchester's new mayor will do a fine job, let's hope they can avoid some of these pranks, gaffs, and outright nonesense!